789 has contributed to 12 posts out of 468641 total posts (0.00%) in 1,153 days (.01 posts per day). THANK YOU!!!! I finnallyyy got it too compile!!!! sortaaaa..... but geometry problems aside its working! and now the only thing left for me to do is to learn how to 3D model! better and fix my errors. shaders and materials are like the same thing???? so you don't texture in gmax you just set what kinds of surfaced you want like .shader_environment or ground and +sky, than in gorilla you apply the textures? 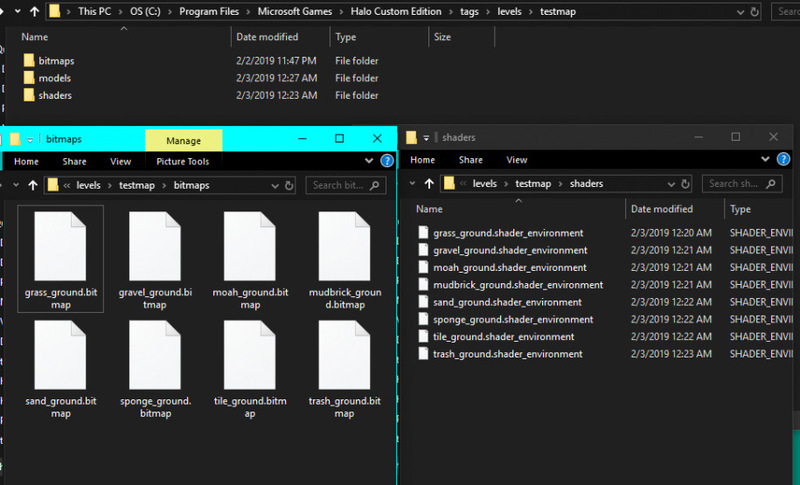 or is it all by the texture file name like "b40_cliff_snow" I see in the tutorial test.jms the only words hinting to the surface property is the ending _ground. 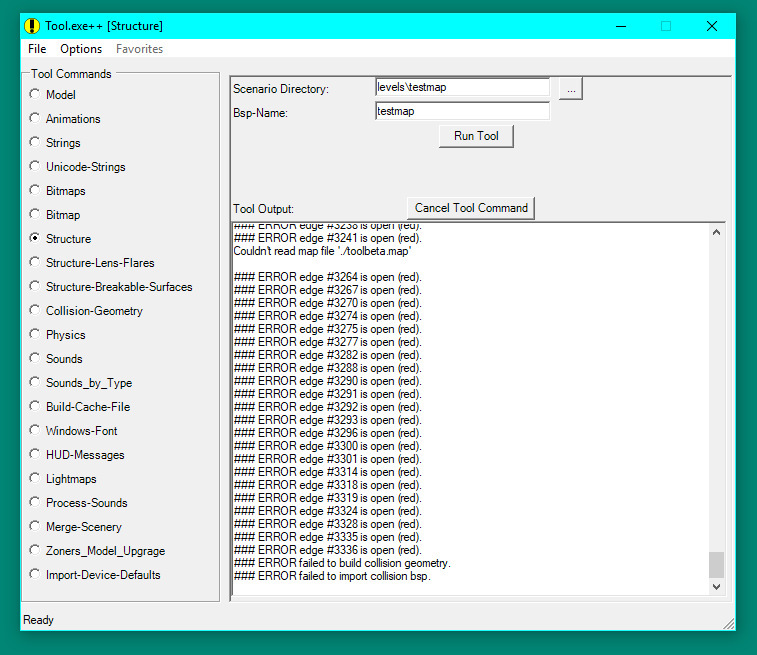 I found your fudd tool, while sarching for answers but it only works with 3Ds max? I just bind mouse wheal to fire, to get burst fire, and rapid fire with plazma pistol. and fast pistol shots that don't deviate. 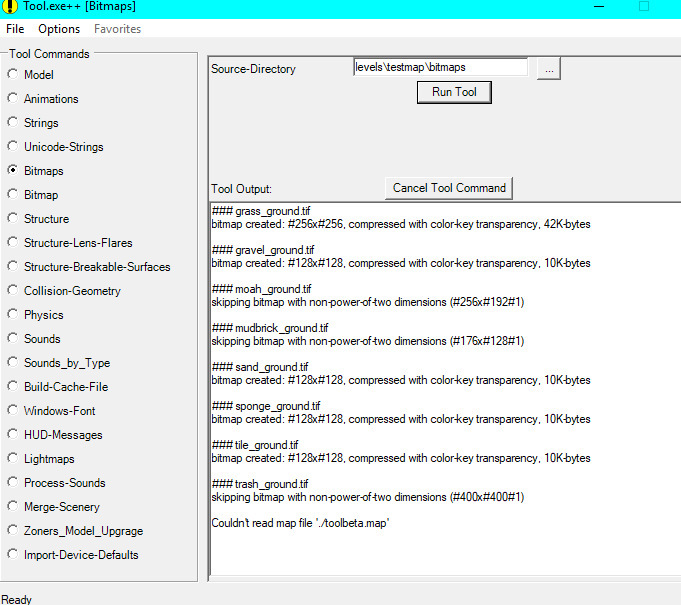 so I used ghosts Bluesteak JMS exporter which says it works better than chimp. 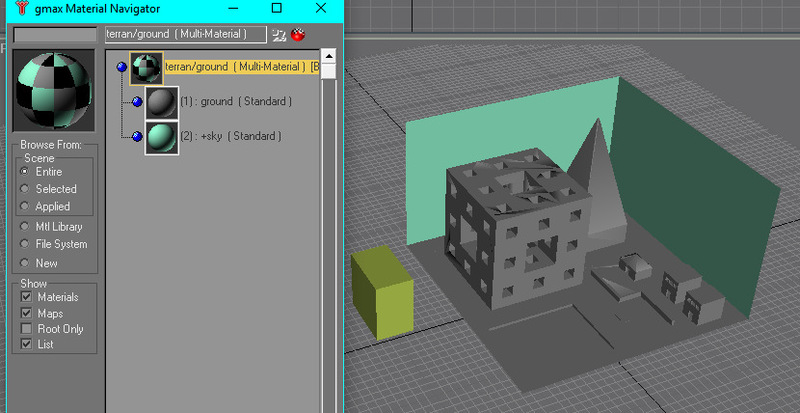 but upon opening it in notepad I noticed there were not texture paths for the materials. I zipped my files, if someone would please take a quick look; thanks! 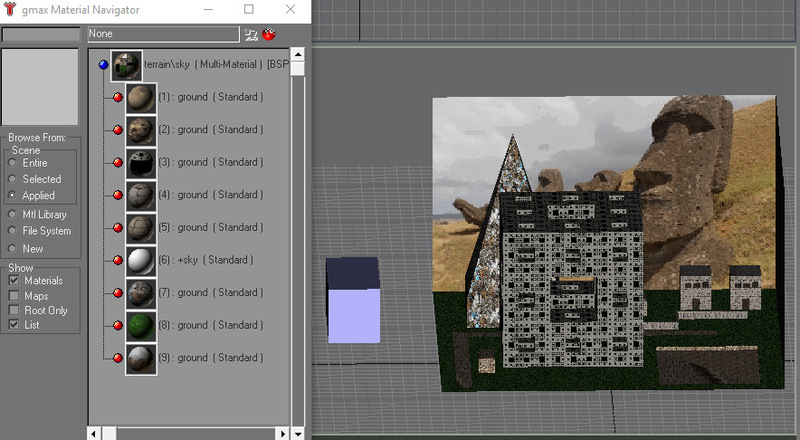 Wait I still don't get it -is this for importing textures to the map or just fixing some options so that they will appear? 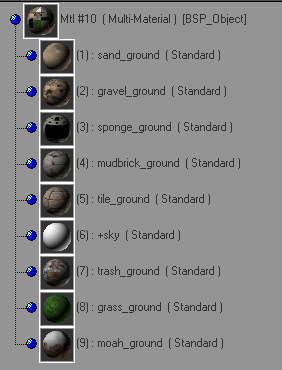 do you need to keep your textures in the bitmaps folder with the models folder in order for your map to be textured? you need to set your working directory"
I then set the sky box and starting player weapons. I use the command "tool structure levels\map map" and when it finishes there is no .scenario_structure_bsp in the data\levels\map\models\ folder. but I could not find the .scenario_structure_bsp file in the Halo Custom Edition folder. Time: Wed April 24, 2019 1:01 AM 203 ms.